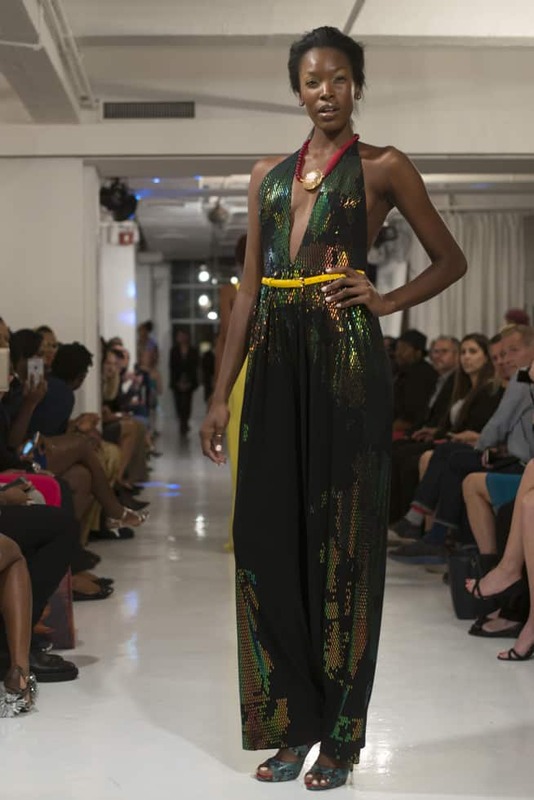 The Latinista Fashion Week Spring/Summer 2016 Collections were shown at Studio 450 in New York City on September 11, 2016. The show was produced by Dee&Co. and the style team included Tippi Shorter for Aveda on hair and Luis Casco for Mary Kay on make-up. The all white studio space made a clean and crisp background that really made the garments pop. The two designers showing were BATISTA Collections with Milagros Batista and CZAR by Cesar Galindo. 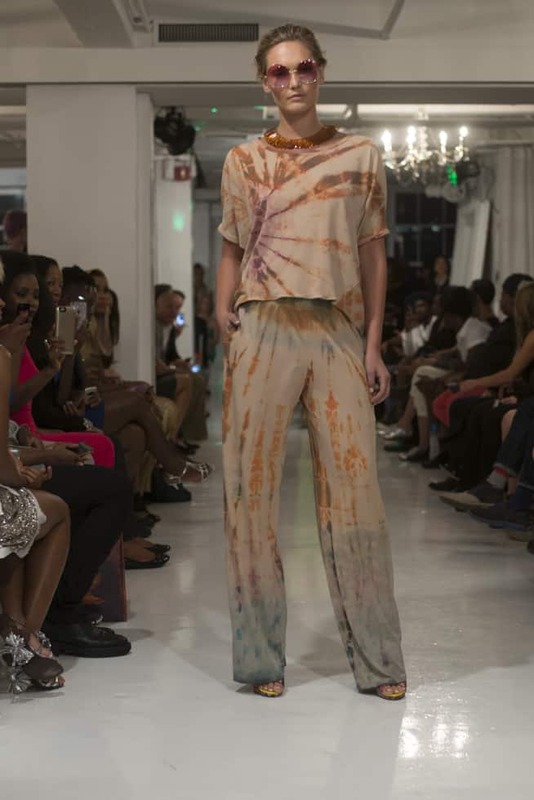 BATISTA opened the show with a tranquil color palette of grays, creamy tans and salmon. This collection was inspired by the spectacular colors of the Caribbean Flamboyan tree as the piercing rays of sunset illuminate its splendor. CZAR by Cesar Galindo presented a solid contemporary dress collection with soft separate components and varied edgy statement pieces in a rich palette of lemon-lime, fuchsia, slate, cloud grays, purple and color blocked with pop orange, indigo and TECHNO floral prints. Celebrity attendees included Teyonah Parris, the actress who played Dawn Chambers on the critically-acclaimed Mad Men series, and the Prancing Elites who are making groundbreaking strides with their reality television show on the Oxygen TV network. Sponsors for Latinista Fashion Week included Soles 4 Divas who provided footwear, Jane Hruska who provided jewelry, and MIJEM who launched their new social media app during the show. 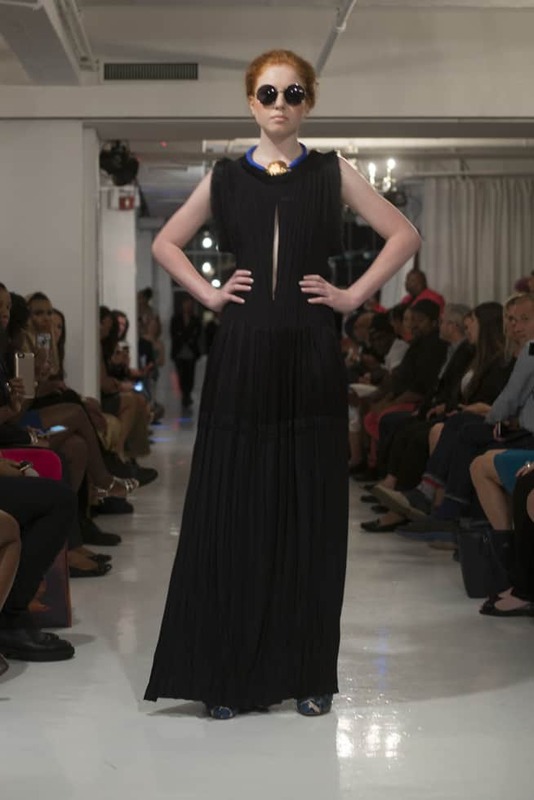 2016 marks the fourth year of Latinista Fashion Week, and the Batista and CZAR Spring/Summer 2016 Collections definitely made fashion industry professionals look up from atypical NYFW runway shows and take notice. Julie Stanley entered the world of fashion as a model in her teens which grew into a career in beauty, fashion and commercial photography. Her work has been seen in magazine publications such as Vogue, Lucky, Allure, InStyle, Role Model, Modern Model, Pretty Living, and VOGUE Italia.